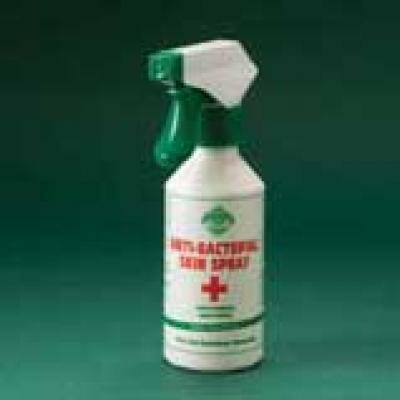 Barrier Anti-Bacterial Skin Spray. 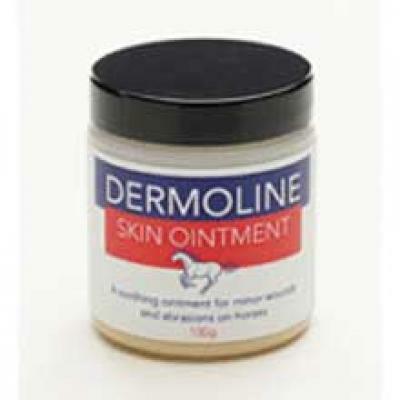 This is a must for the first aid box. 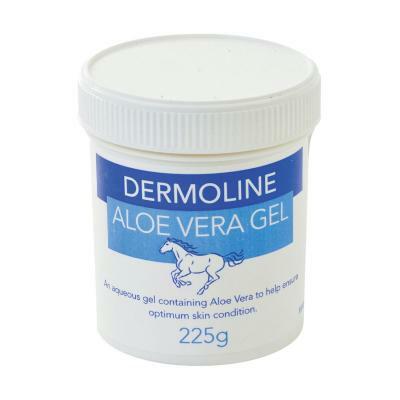 Dermoline Aloe Vera Gel. 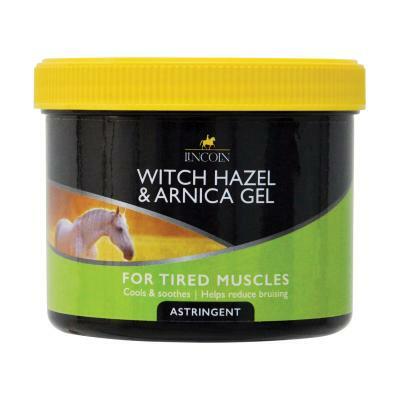 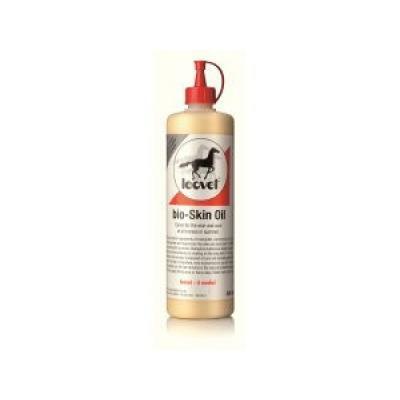 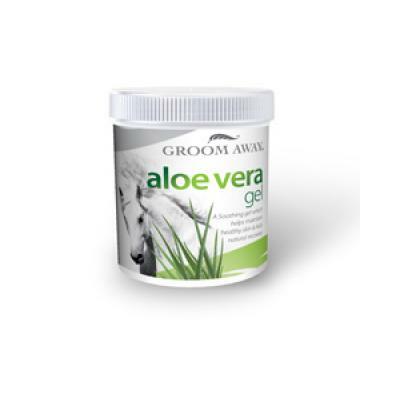 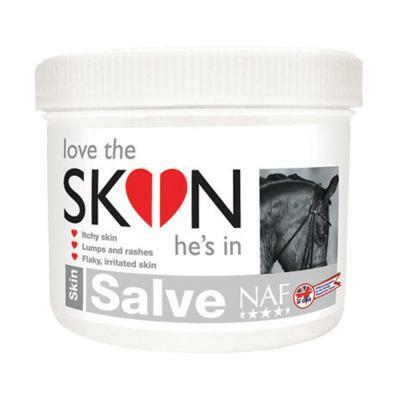 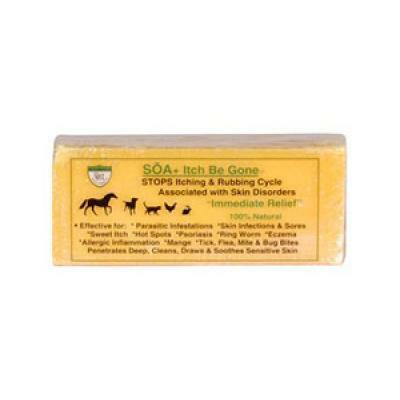 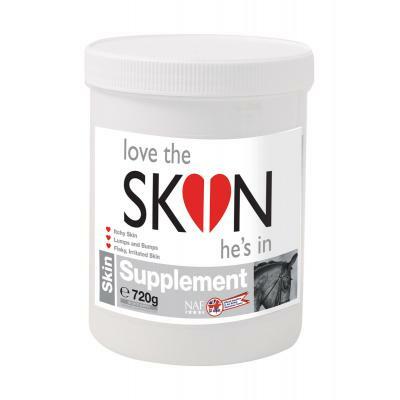 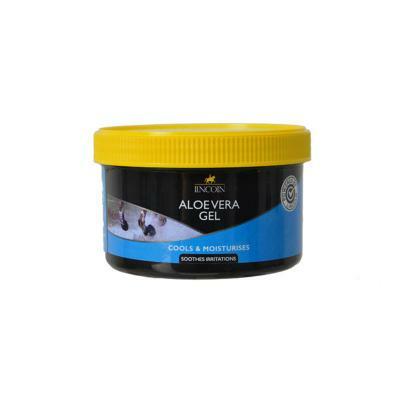 A soothing Aloe Vera gel to optimise skin condition in horses. 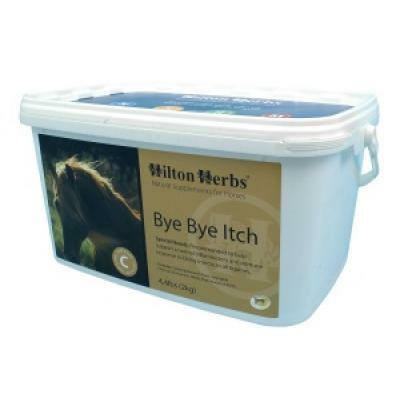 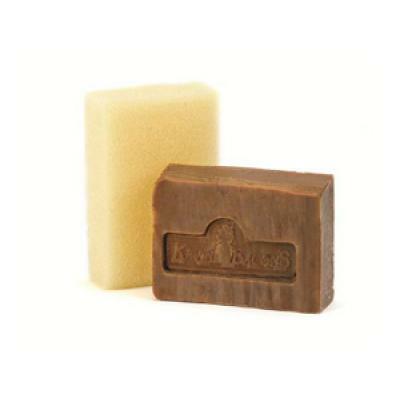 Hilton Herbs Bye Bye Itch supports and maintains a healthy resistance to seasonal irritations. 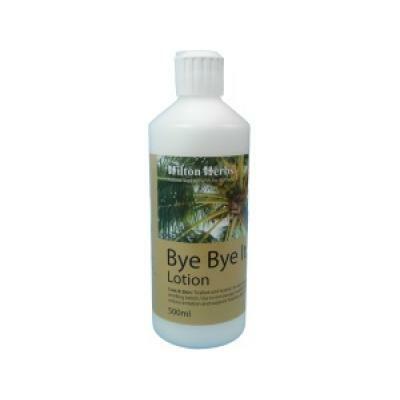 Hilton Herbs Bye Bye Itch Lotion. 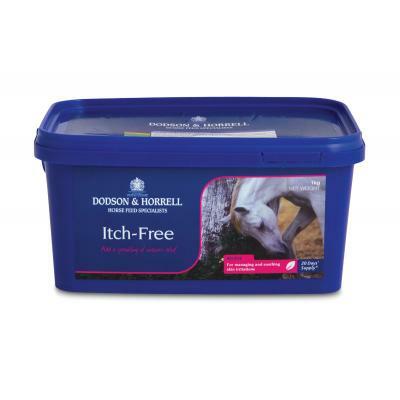 Contains Spinosad and the fly pheromone, tricocene. 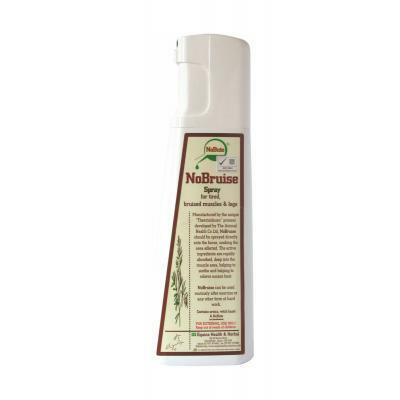 NoBruise. 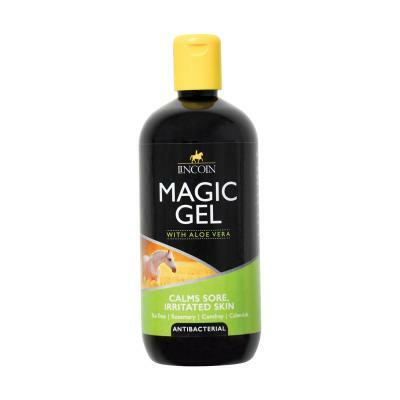 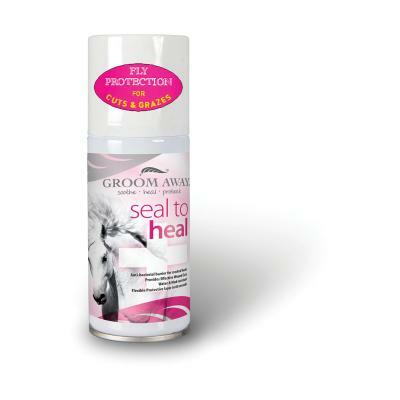 A spray for tired, bruised, muscles and legs to help soothe and relieve excess heat.